Don’t even ask me how it’s already November — time is flying by ridiculously fast. I’d really love it if someone could come up with some kind of time machine to slow it all down. But, alas, if I’m feeling it (single, no kids), I know these parents must be feeling it. At least I’ve always heard that years fly by even faster when you’re raising kids. And by the looks of things, February is a hot month to conceive (Valentine’s Day, anyone?) 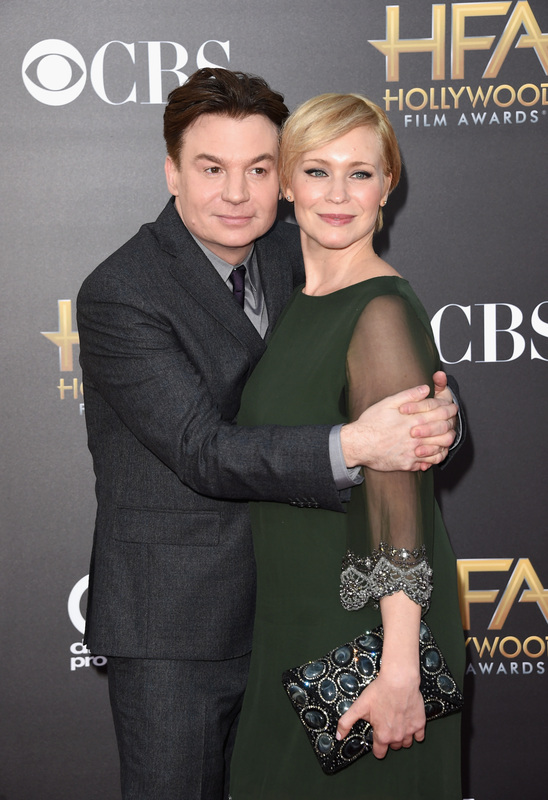 because there are so many celebrity babies born in November. While some babies are celebrating their first birthdays ever — including Mila Kunis and Ashton Kutcher’s son and Black Chyna and Rob Kardashian’s daughter — there are also a few kids nearing or entering their teen years (I can’t even believe Pax Jolie-Pitt is already 14!). Click through our slideshow to see who’s turning a year older in November — and keep an eye out for their birthday shindig photos. Mike Myers and Kelly Tisdale’s daughter Paulina Kathleen turns 2 on Nov. 2. 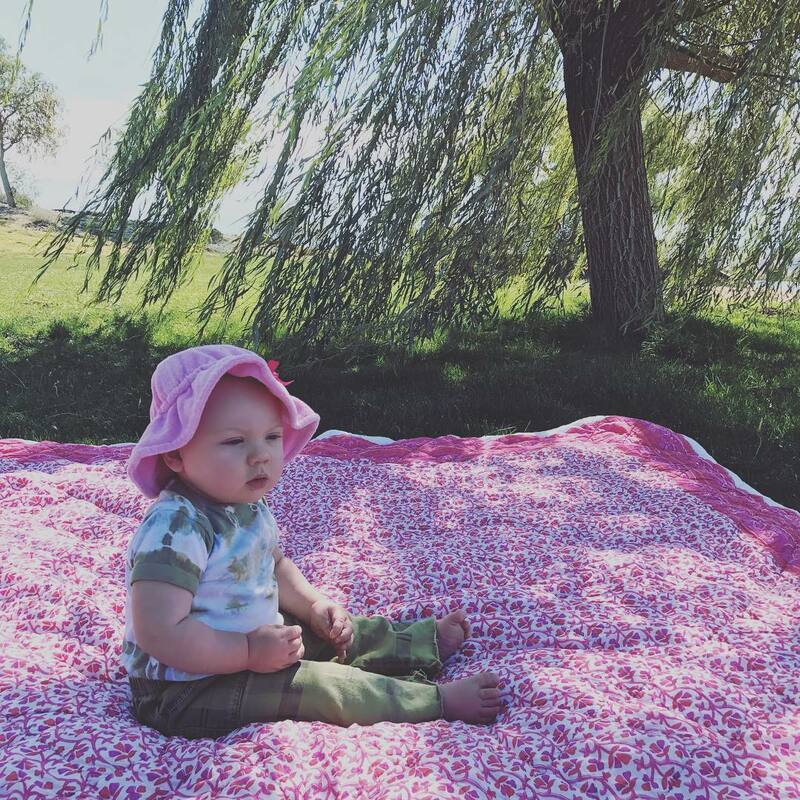 Pink and Carey Hart’s son Jameson Moon celebrates her first birthday on Nov. 2. 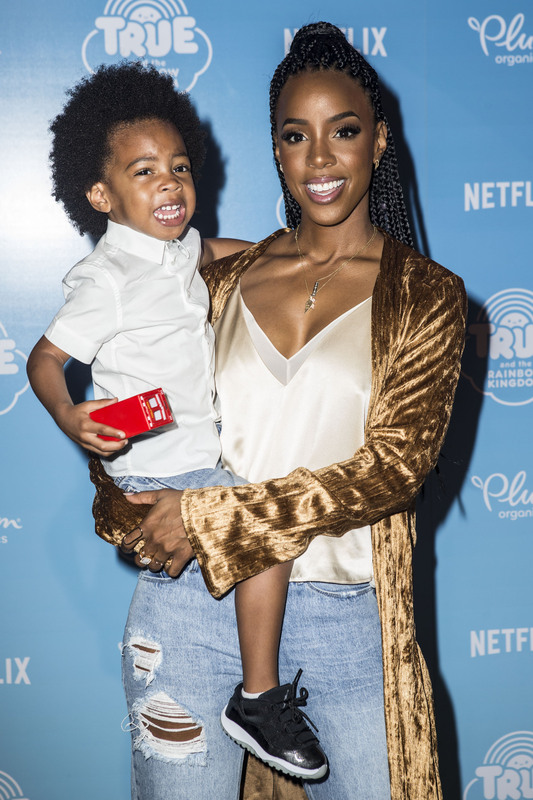 Kelly Rowland and Tim Witherspoon’s son turns 3 years old on Nov. 4. Robert Downey Jr. and Susan Downey’s daughter celebrates her third birthday on Nov. 4. 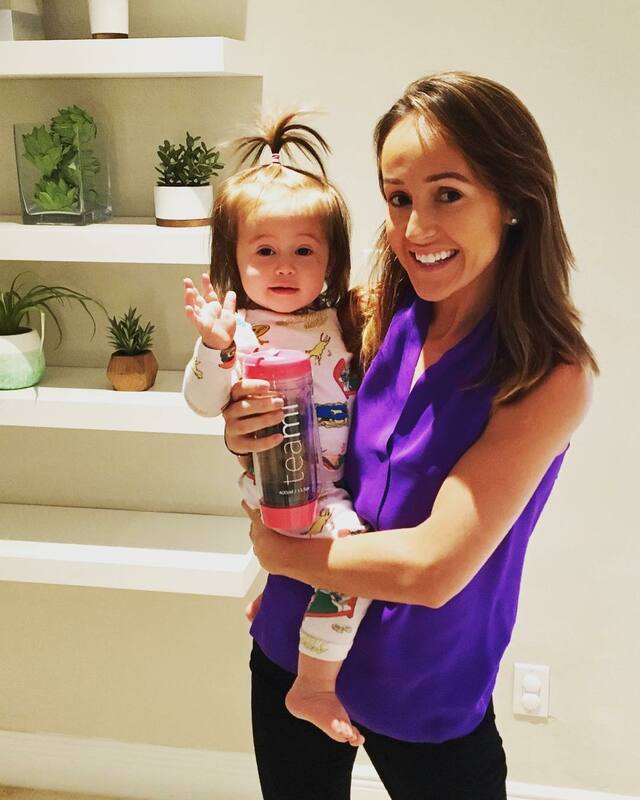 Former Bachelorette Ashley Hebert Rosenbaum and hubby J.P. celebrate their daughter’s first birthday on Nov. 4 too. 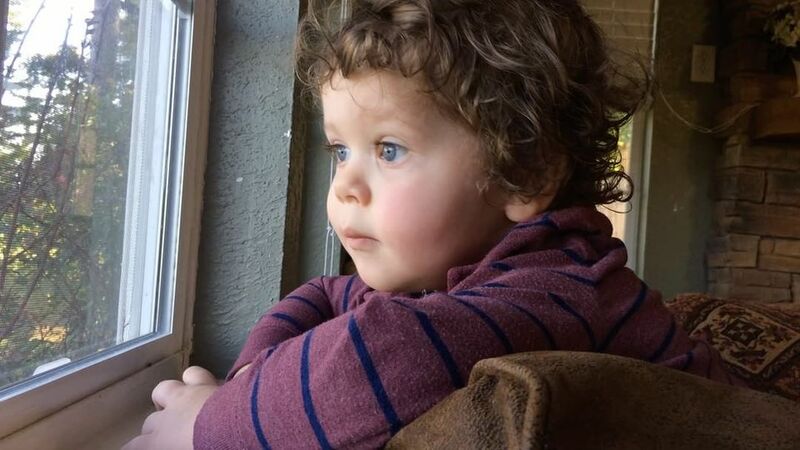 The Duggar family will be showering Jessa’s son Spurgeon with love and gifts on Nov. 5. Tobey Maguire and Jennifer Meyer’s daughter turns 11 years old on Nov. 10. Rob Kardashian and Blac Chyna’s first daughter Dream Renée will turn 1 on Nov. 10. 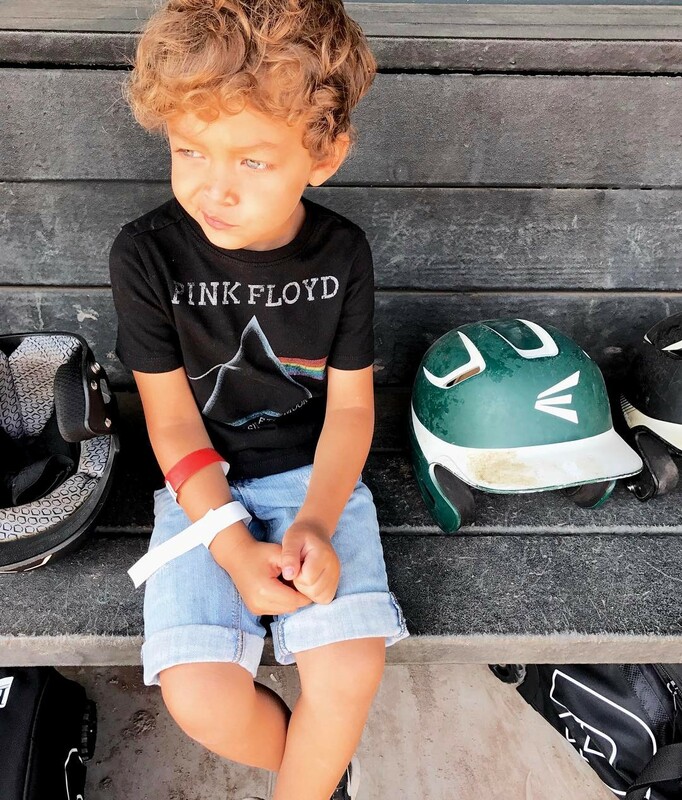 Tamera Mowry-Housley’s son turns 5 years old on Nov. 12. Elizabeth Banks’ youngest son Magnus turns 5 years old on Nov. 14. Pete Wentz and Ashlee Simpson’s oldest son turns 9 years old on Nov. 20. Heidi Klum’s son Johan turns 11 years old on Nov. 22. Kristin Cavallari and Jay Cutler’s youngest kid and only daughter turns 1 on Nov. 23. 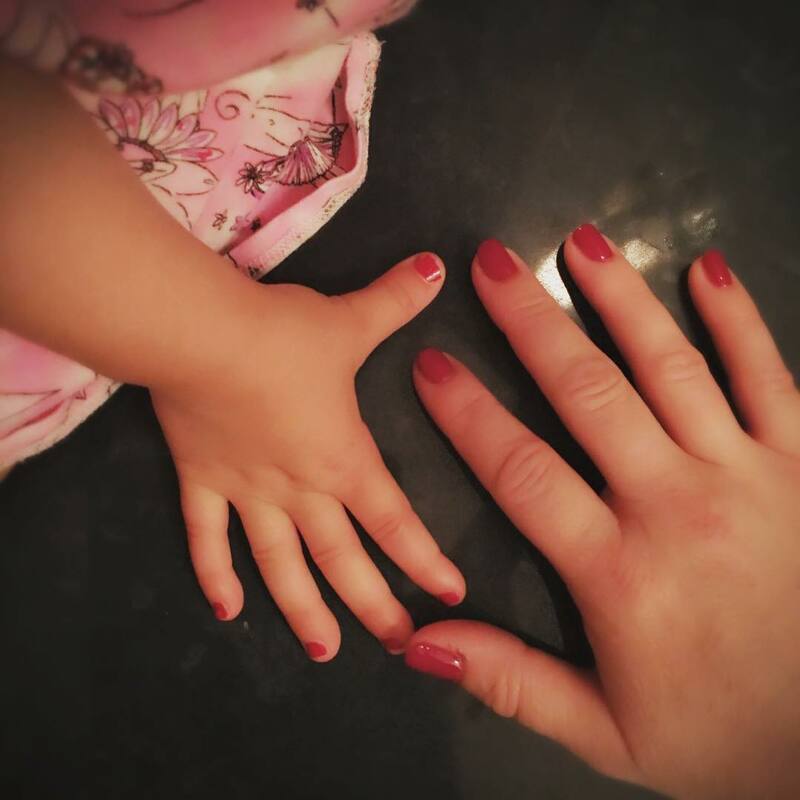 Katherine Heigl & Josh Kelley’s oldest daughter turns 9 years old on Nov. 23. 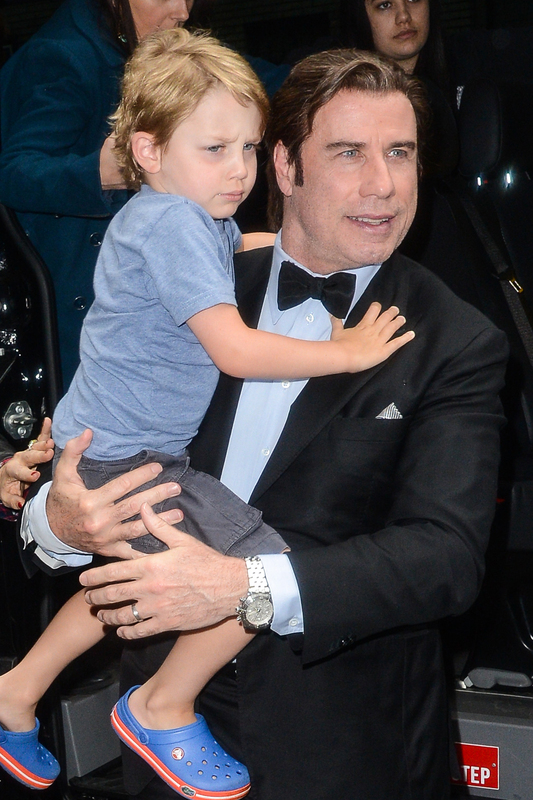 John Travolta and Kelly Preston’s son turns 7 years old on Nov. 23. 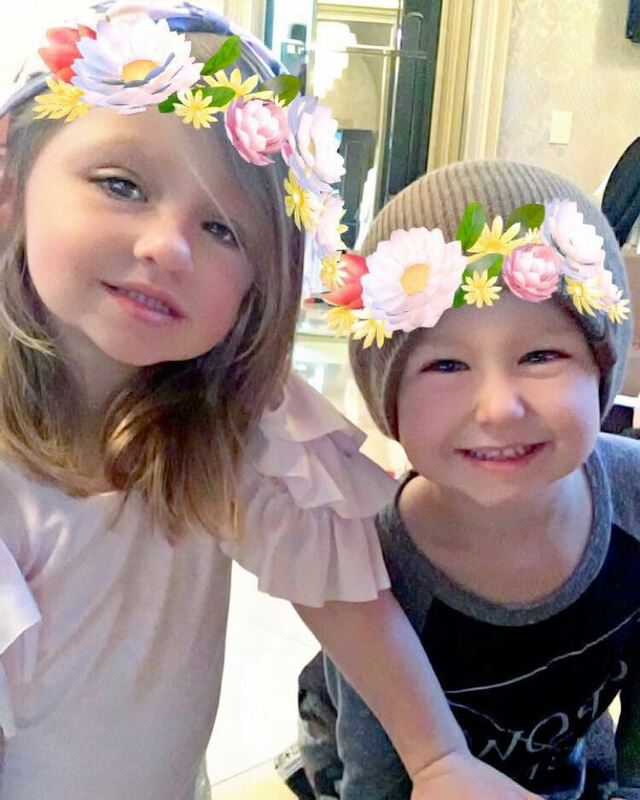 Kim Zolciak and Kroy Biermann’s twins Kaia and Kane turn 4 years old on Nov. 25. Jennifer Love Hewitt’s daughter turns 4 years old on Nov. 26. 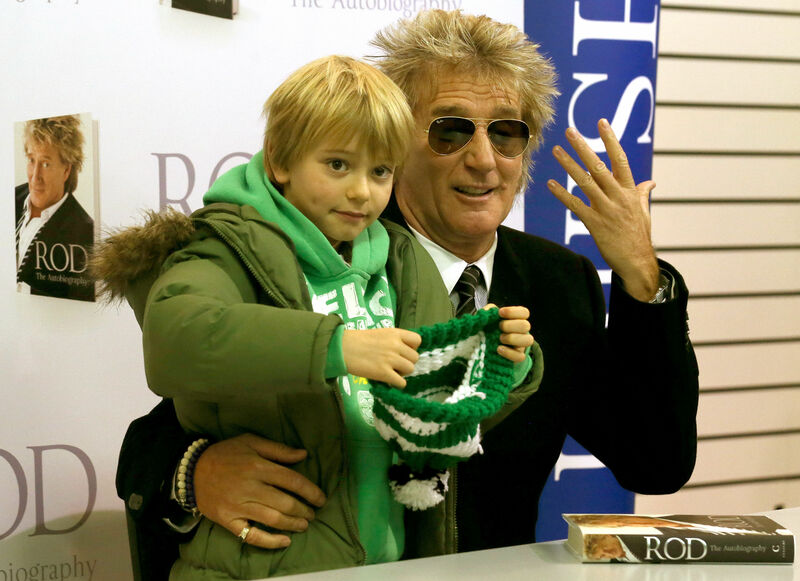 Rod Stewart’s sixth child turns 12 years old on Nov. 27. Angelina Jolie and Brad Pitt’s son Pax turns 14 years old on Nov. 29. 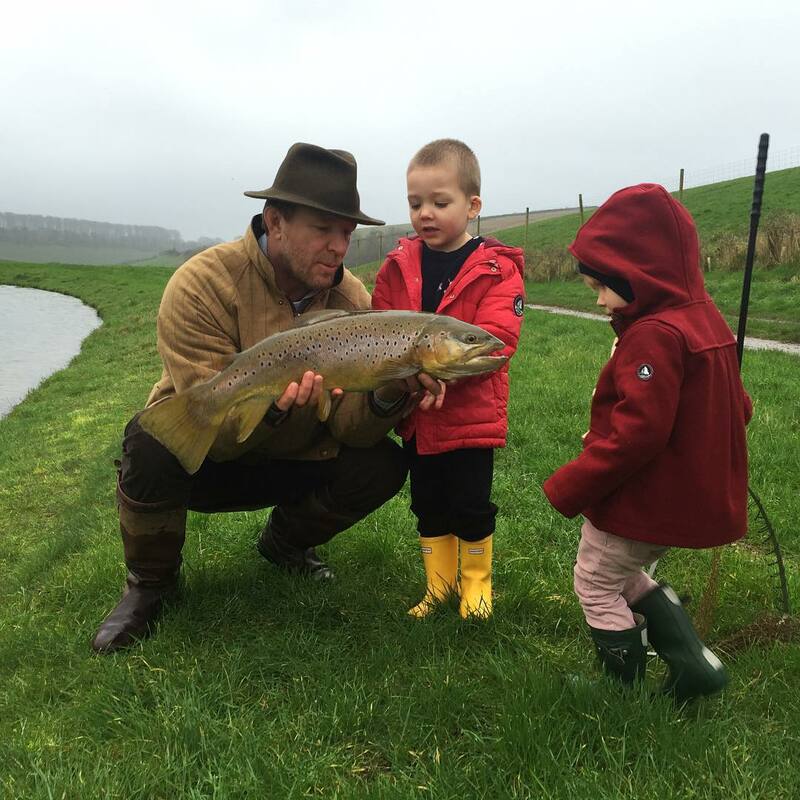 Guy Ritchie and Jacqui Ainsley’s fourth child celebrates his fifth birthday on Nov. 29. Mila Kunis and Ashton Kutcher’s son Dimitri celebrates his first birthday on Nov. 30.